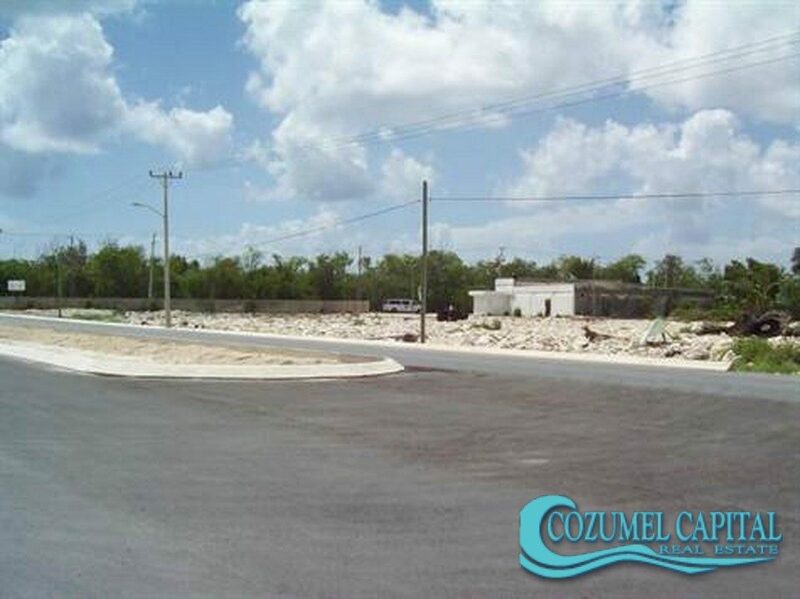 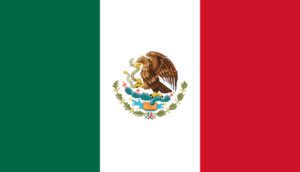 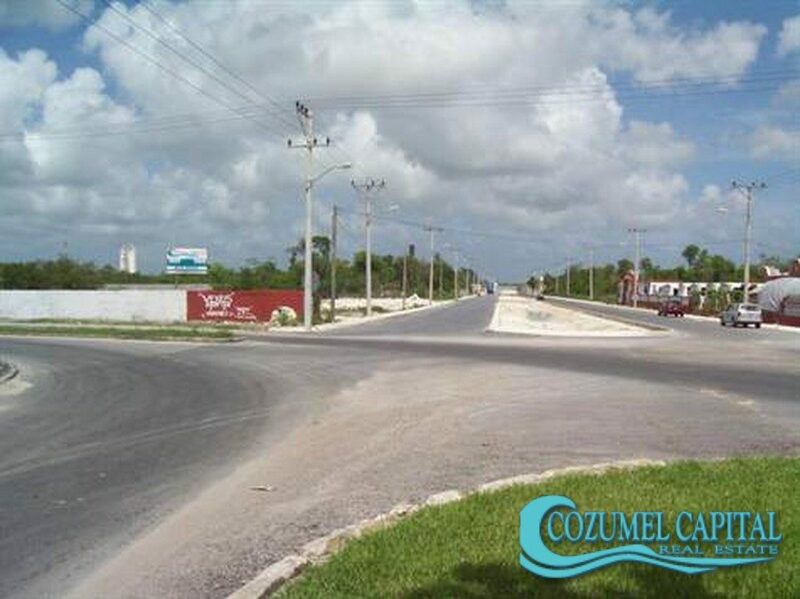 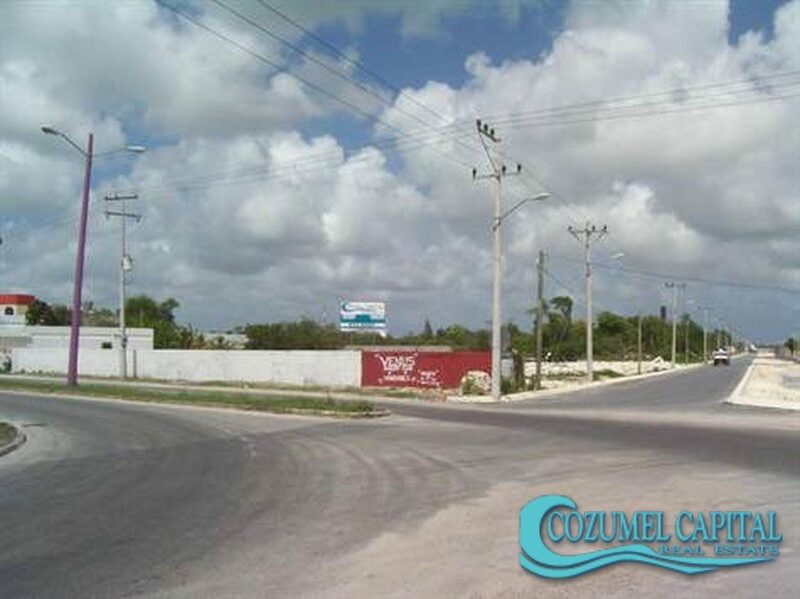 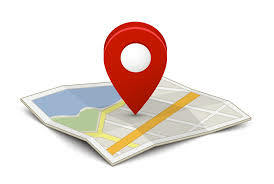 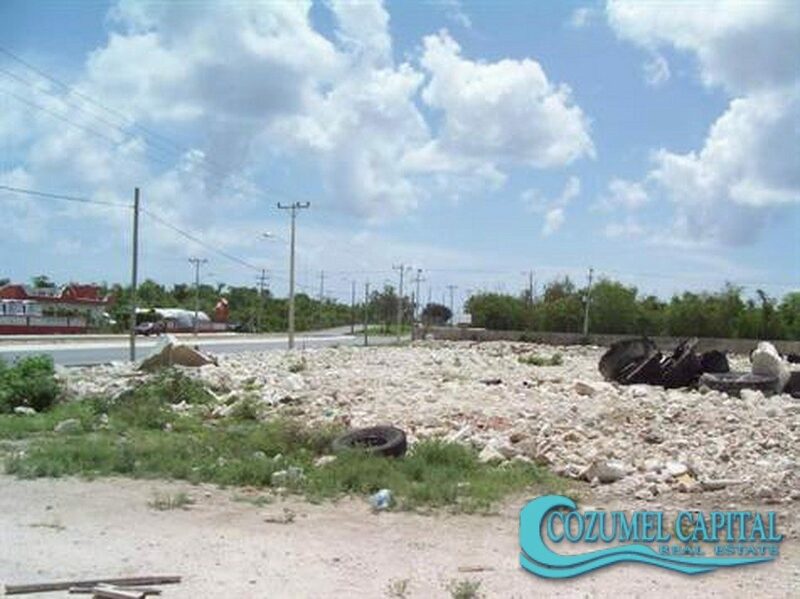 Large lot for Sale in Cozumel!
. 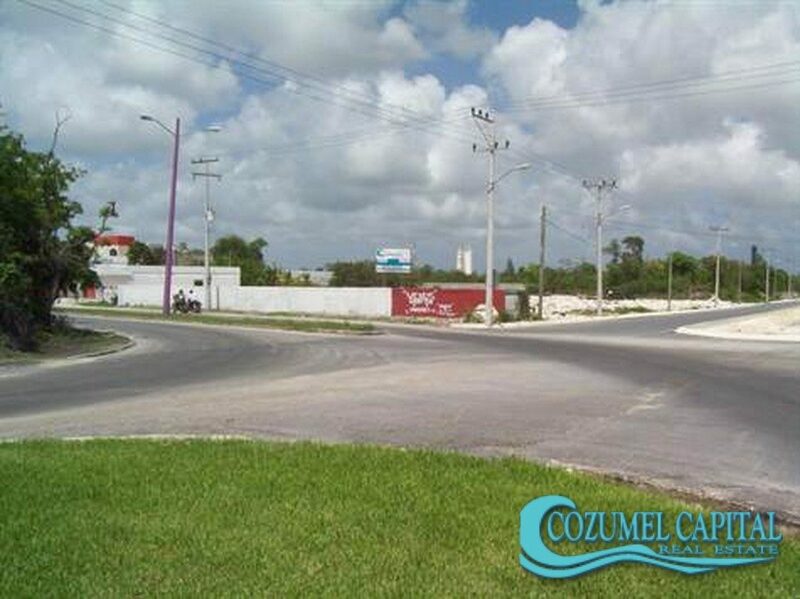 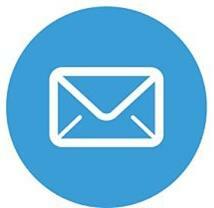 . . Big price reduction from $1,200,000 usd to $975,000 usd . . .